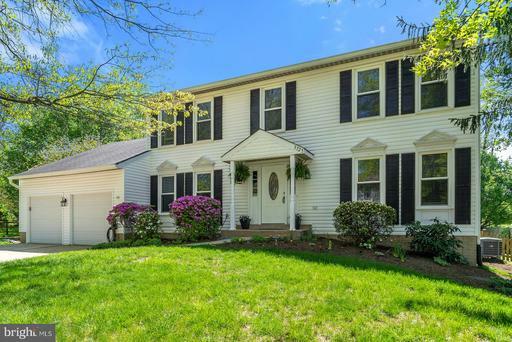 Absolutely Gorgeous Colonial JUST LISTED in a much-desired community, fenced backyard bring the pets!and beautifully landscaped. 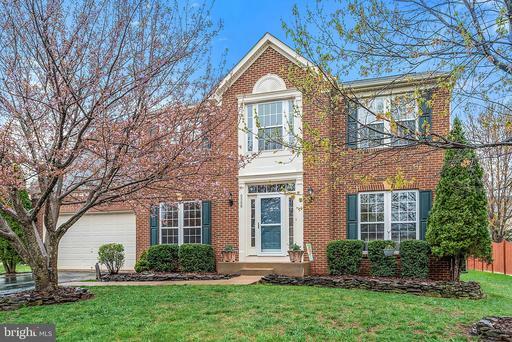 Loaded with updates, Hardwood Floors *GRANITE COUNTERS* GAS HEAT, STUNNING Master Bath, Updated Kitchen, Stainless Appliances*Lovely Patio* Finished Lower Level w/ extra storage area* Office/ 5th Bedroom on the main level*Walk to Franklin Middle School! Excellent Location! Just Listed! The GORGEOUS Stickley Model! 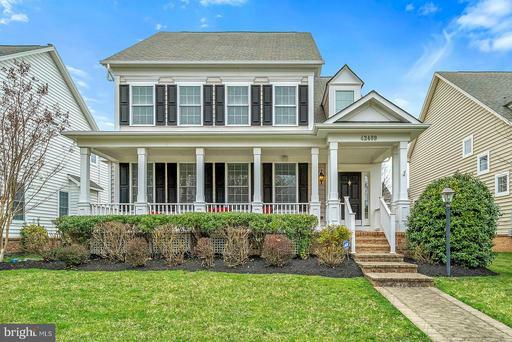 Beautiful Front Porch*OPEN Layout with OVER 3700 Finished Sq Ft * Beautiful Hardwood Floors * Kitchen has Stainless Appliances GRANITE *Custom Closets by Tailored Living* SPACIOUS Master Suite * BRIGHT Lower Level w/ Rec Room, 4th Bedroom with STUNNING BATH! * In-Wall Speakers through out the home including front porch Back Patio* Old World Stone Paver Patio*Fenced Back Yard*Select windows UV Tinted* ALL Audio equipment COVEYS Including 5 Amazing Flat Screen TVs! New Price! Open and Bright 2 bedroom, 2 bath condo in the completely SOLD OUT Luxurious Enclave! This garden level condo features high end finishes, Spa master-bath with gorgeous high end shower, separate tub an oversized dual vanity. Master Bedroom with walk-in closet and a spacious secondary closet. Dining Room off kitchen. Living Room open to kitchen with oversized glass sliding doors to patio! Both bedrooms have private doors to patio as well. Garage Parking space # S-25 Conveys. Largest Storage area of the building on garage level conveys. 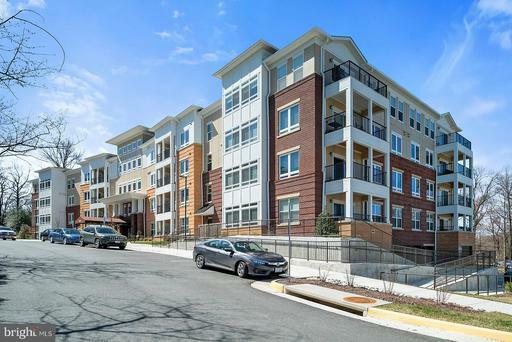 Gym, Grilling Area, Clubroom Lounge, all in the heart of Fairfax City! 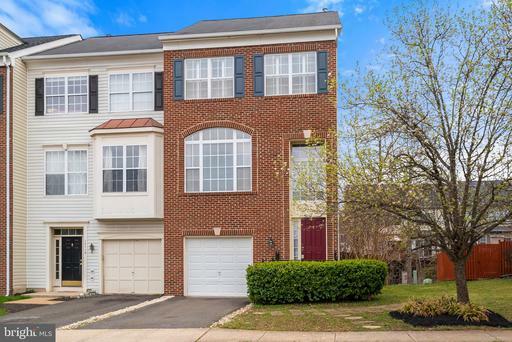 ABSOLUTELY Beautiful 5 Upper Level Bedrooms* 3.5 Baths*CUL-DE_SAC Location* Beautiful Back yard is ready for new owners. 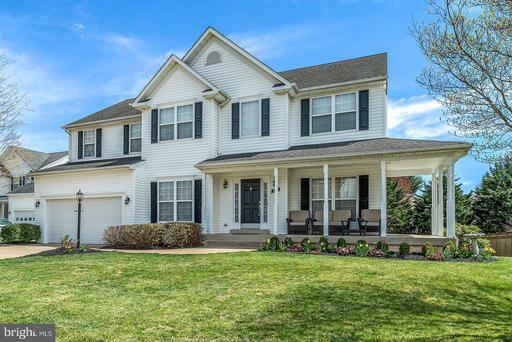 Features: Large open kitchen w/ cook top and double ovens; main level office; AMAZING DECK off kitchen; finished basement, full bath, and rec room; Large master suite w/ luxury bath; 2 car garage* NEW HVAC on bedroom level*Central Vacuum*Lower Level has built in speaker system*Schedule showings online. Gorgeous brick front END UNIT w/1 car garage*3 level extension w/deck and patio*Open floor plan*Perfect for entertaining*Awesome kitchen w/island and 42" cabs*Kitchen table space formal dining room*Decorator paint tones*Recessed lighting*Luxury master bath w/sep shower soak tub*Walk in closet*Keep friendly kitty in. Walk to Cedar Point Elementary School! 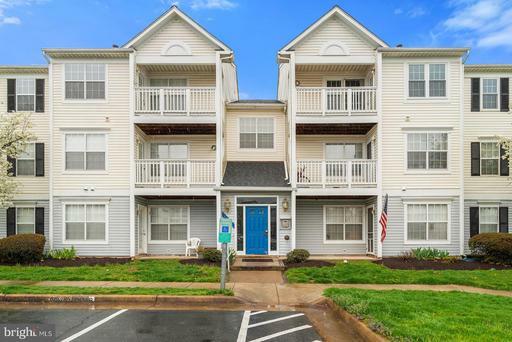 BEST PRICED UNIT IN COMPLEX! NEW PAINT AND CARPET! BRAND NEW AC UNIT AND FURNACE! Spacious 2 bedroom/2 bath.New Hardwood Laminate Floors* NEWER WINDOWS*Ceramic flooring In kitchen and baths. Both bedrooms have full baths.VAULTED CEILINGS, open floor plan. Gas fireplace in living room. Walk-in closet in master bedroom. VA FHA APPROVED! PRICED REDUCED! Spectacular building lot!! 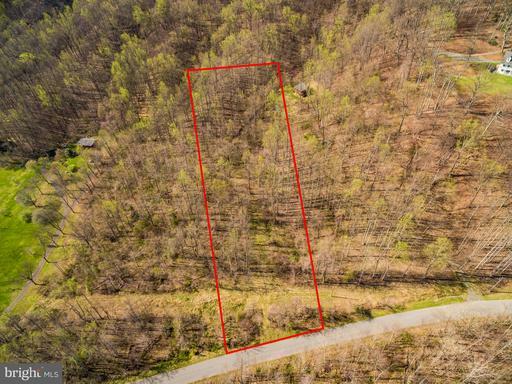 Beautiful scenic 2.83 acres across the road from Shenandoah National Park, paved state road makes for easy access. Land has been surveyed certified for a conventional 3 bedroom drain field. 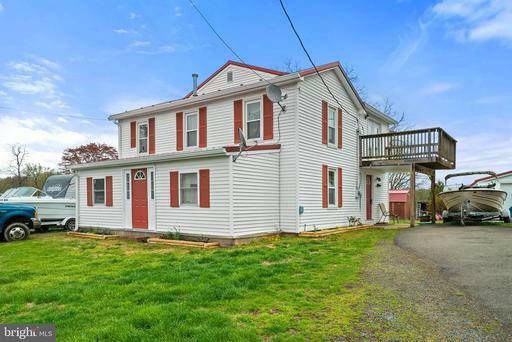 Located near the Rapidan River, this property would be PERFECT to building your dream home or use for a vacation/weekend getaway.